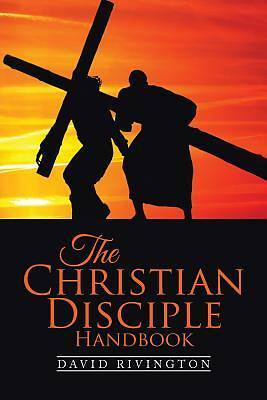 The Christian Disciple Handbook focuses on the most common and subtle ways that the devil, the world, and this wretched thing called "self" get Christian people depressed or unhappy in their Christian life as well as the Bible's teaching on how to be a truly victorious disciple of the Lord Jesus Christ. There are no shortcuts to be a true disciple of Jesus Christ, only proper Bible teaching to overcome the lies and deception of the world, the devil, and our great enemy--self. To take up one's cross is simply to be willing to pay any price for Christ's sake. Learn in these lessons the biblical keys to be a victorious Christian during your brief earthly pilgrimage so that, on the last day, you will hear Christ say to you, "Well done, good and faithful servant" (Matthew 25:21).